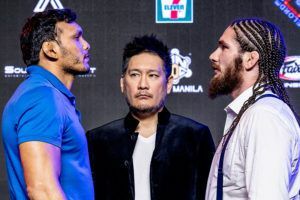 In a perfect world, James Nakashima would be preparing for a shot at ONE welterweight champion Zebaztian Kadestam but instead he has a showdown against former title contender Luis Santos tomorrow night. 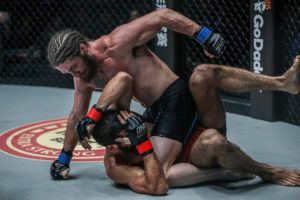 Nakashima just made his ONE Championship debut late last year, earning a unanimous decision win over Raimond Magomedaliev. The victory kept Nakashima undefeated with a record of 10-0. 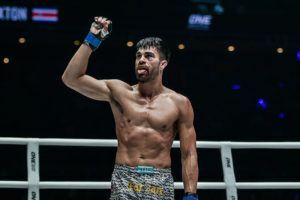 Following that win, Nakashima hoped he would receive the offer to challenge Kadestam for the title but the fight on the table was Santos at ONE: ‘Roots of Honor’. 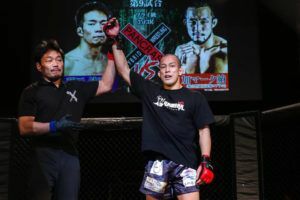 While it wasn’t exactly what he wanted, Nakashima is happy to go out and get one more win before challenging for the welterweight title. “I think it’s a good matchup. I’m fine with it. 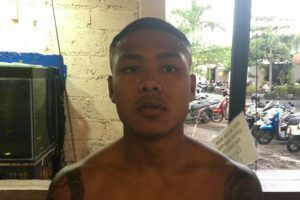 I wanted to fight Kadestam but when they told me I got Santos, I just knew I had to do what I had to do,” Nakashima said. 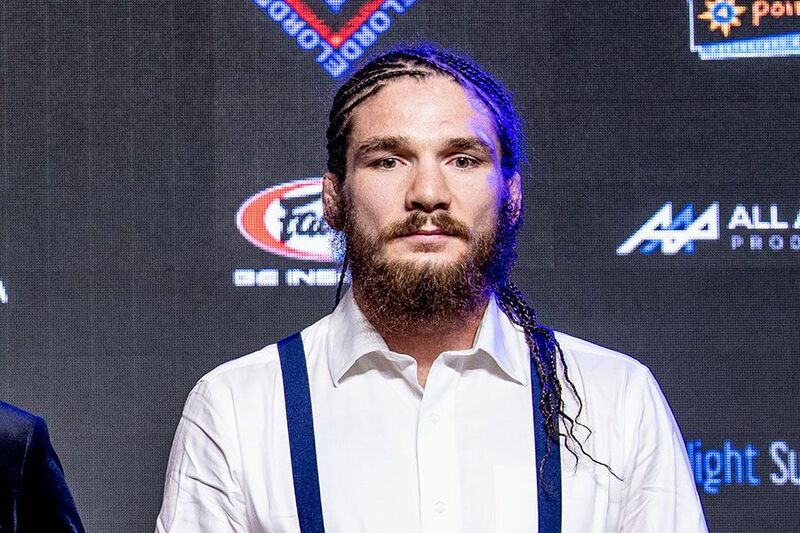 Santos will walk into the fight with Nakashima with more than seven times as much experience over the course of a career that stretches over nearly 80 fights during the past 19 years. 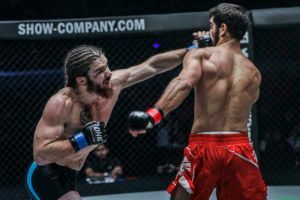 Obviously, Santos has stuck around the sport for so long because he’s not only competitive but still an elite fighter. 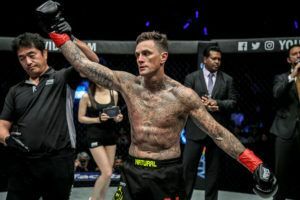 He’s shown this in many of his ONE Championship fights including a stunning 33-second knockout in his last bout against Daichi Abe. 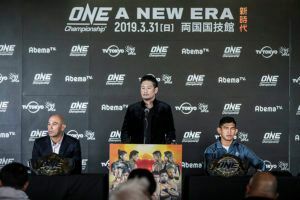 Nakashima knows that Santos won’t just bow down to him when they meet but he still believes the veteran Brazilian fighter has failed to evolve with the sport despite all the years he’s been competing. “I think he’s really experienced. He really hasn’t changed over the last few years, especially these days,” Nakashima said. 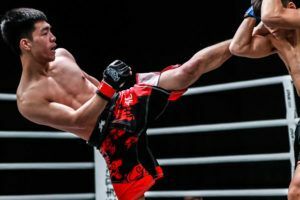 Throughout his own fight career Nakashima has built a reputation as a top notch wrestler with heavy hands and, as much as he’s worked on his striking over the years, no one would mistake him for a high level knockout artist. 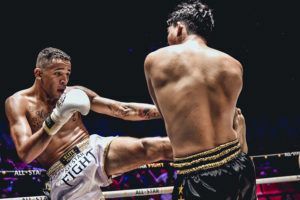 He hopes to change that in coming fights after competing on the same card as Armen Petrosyan, meeting his brother Giorgio Petrosyan and receiving an invite to come and train at their gym in Italy. “Giorgio, he’s somebody I’ve watched my entire career because he’s a lefty and obviously he’s one of the best so he helped me out a lot. It went really good. I’m actually going to go back out there after this fight for a couple of weeks. 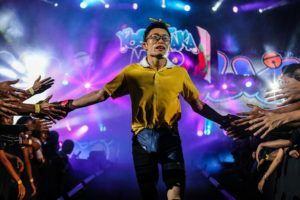 It was a really good opportunity,” Nakashima revealed. “Yes (I should get a title shot), especially if I can get a finish,” Nakashima said.